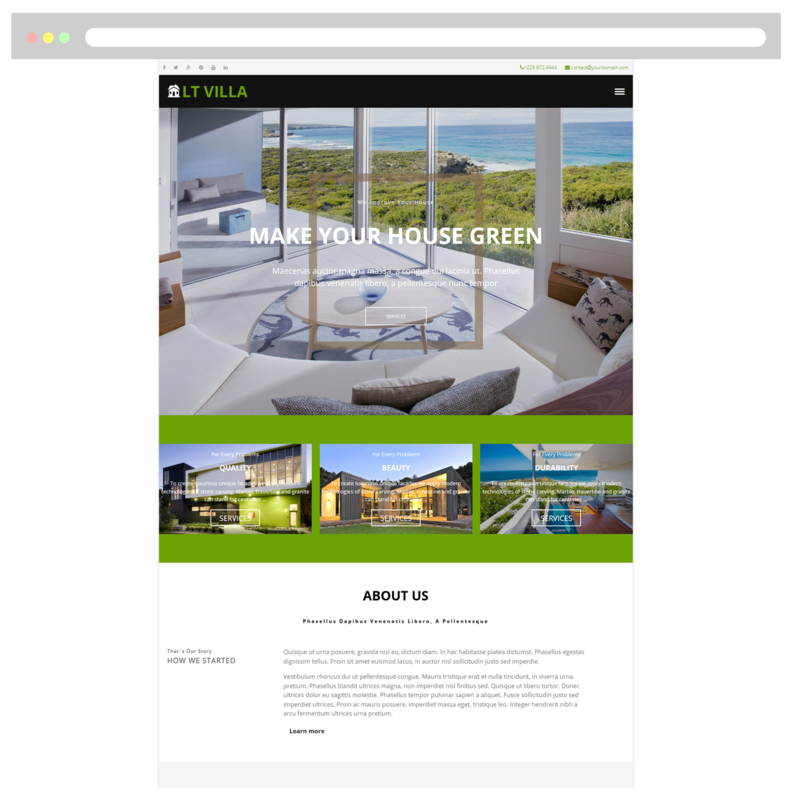 An attractive design of One Page Villa WordPress theme is specifically targeted to those who love construction in general! 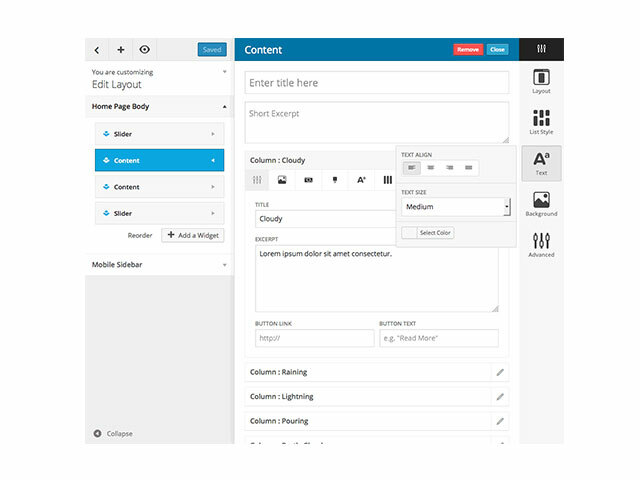 LT Villa Onepage is a free single page version of LT Villa WordPress Theme (multi-page). This theme appears as an artistic and elegant solutions for modern houses. One more strong emphasis of this theme is that it offer creative ideas and friendly-environmental decoration for house construction business. All the attractive design are specifically targeted to those who love construction and running this kind of business. 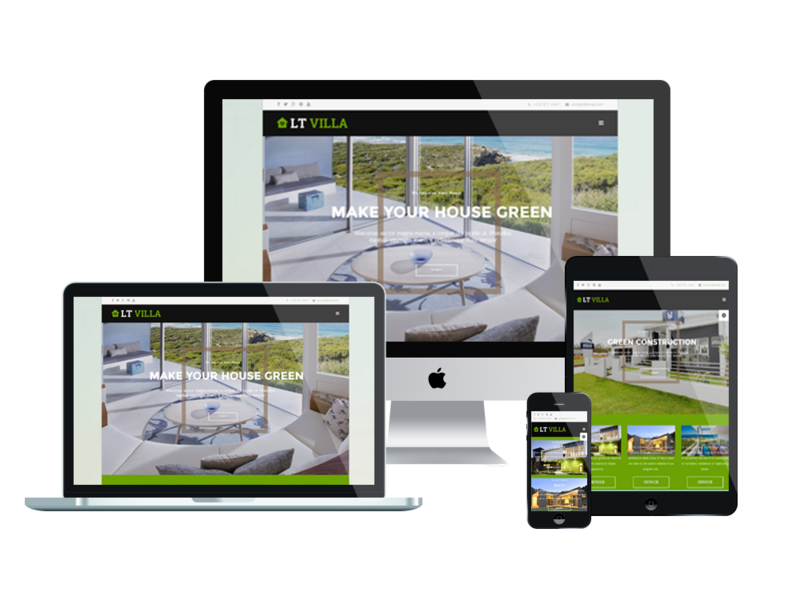 LT Villa Onepage WordPress theme supports fully responsive layouts to ensure your website looks great on any screen size, plus it comes with lots of really useful built-in features such as shortcodes, drag-drop layout content, Bootstrap CSS & Hybrid framework to help you easily customize the design and edit content to give your website that unique look. Come and take a look at Live Demo now!